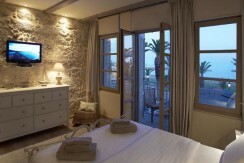 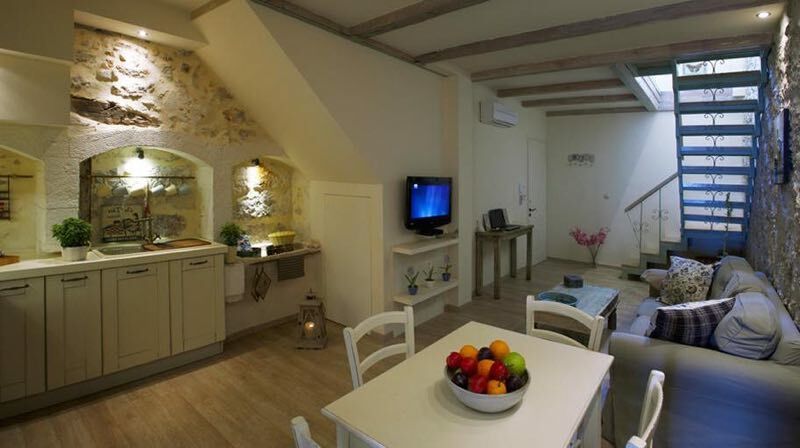 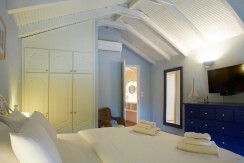 This property is a 19th century traditional, seafront apartments hotel in the Old Town of Rethymno, Crete. 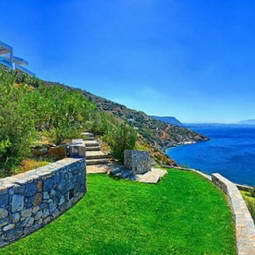 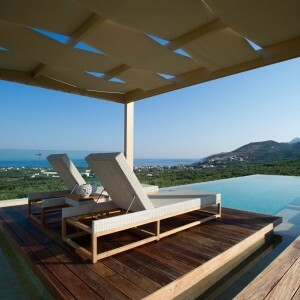 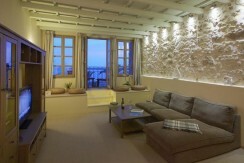 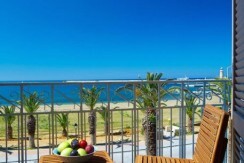 this luxurious holiday apartment suite, has a traditional Cretan character. 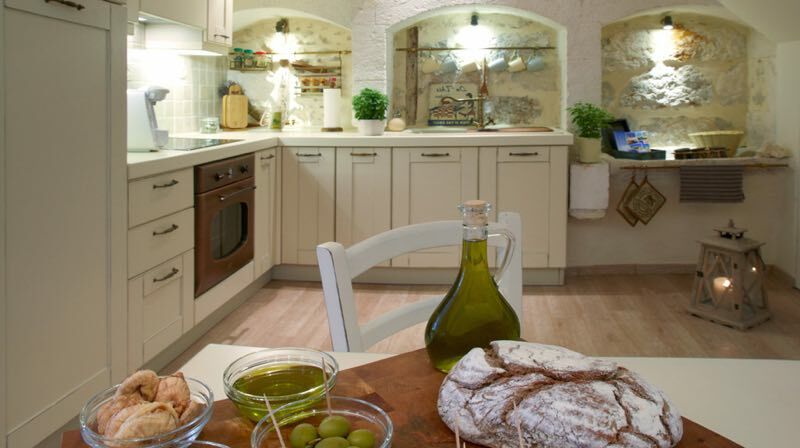 Beautiful Mediterranean skylights illuminate the whole dining room and kitchen area. 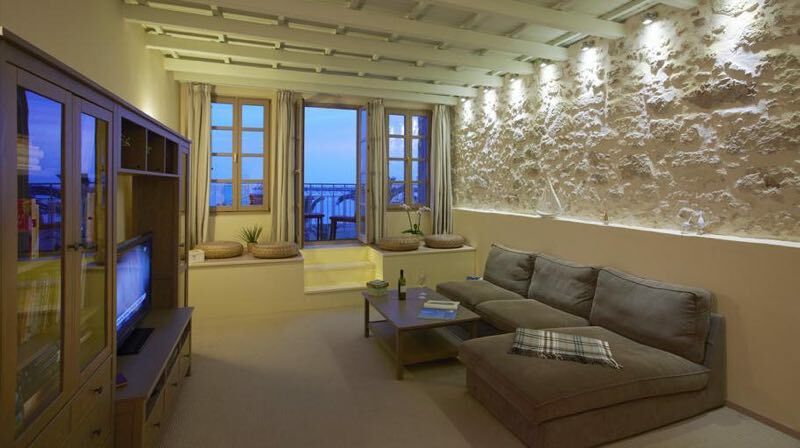 The living room gets ample light from the traditional Kiosk windows that overlook Rethymno’s Old Town agora and the Greek Orthodox Metropolis church. 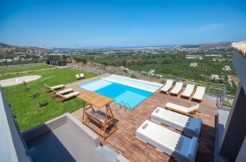 A wooden staircase leads up to the loft bedroom and grants access to boutique hotel roof garden, overlooking Rethymno town and the Cretan archipelagos. 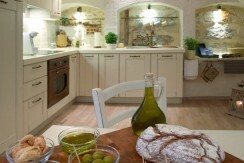 its ground floor features an open plan kitchen coupled with a dining/living room and a spacious bathroom. 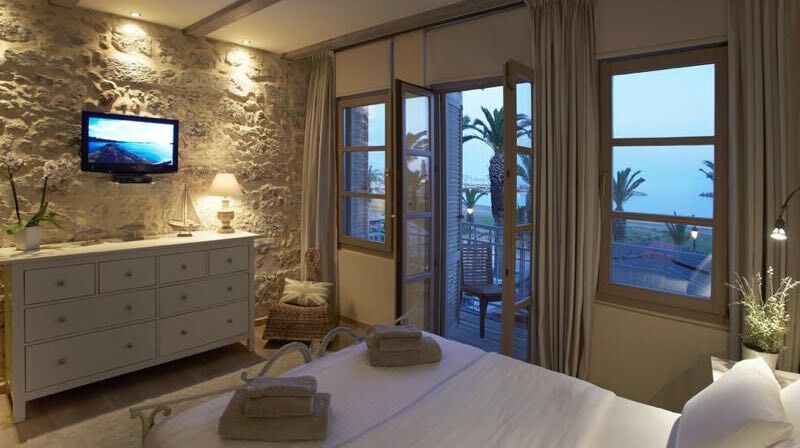 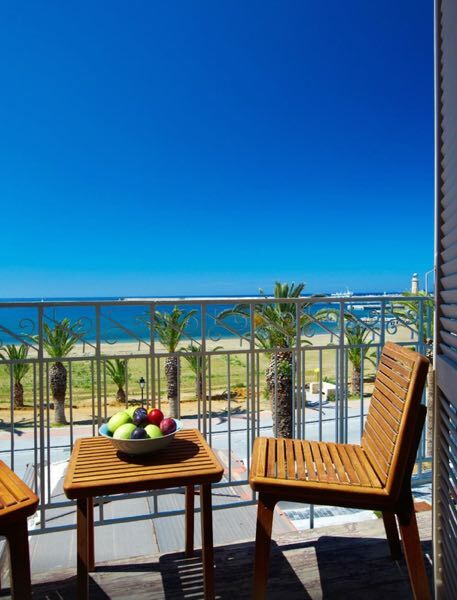 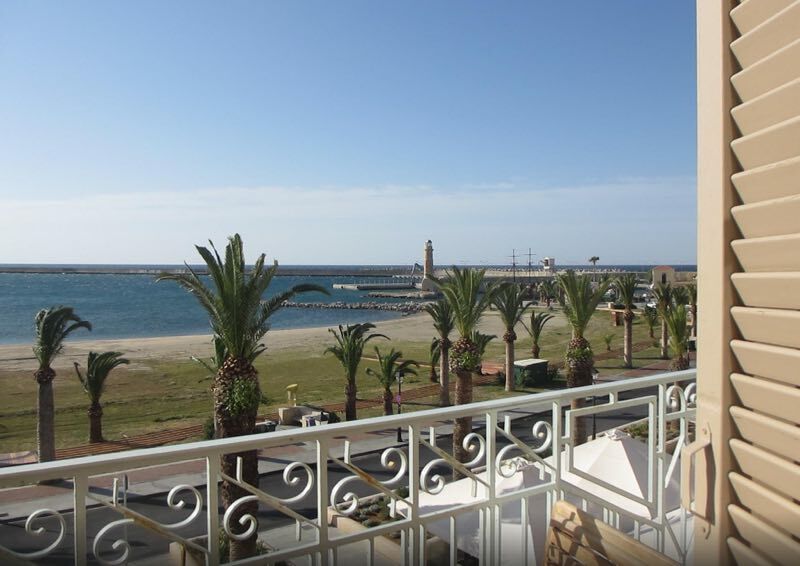 In this luxurious suite, you will also find a comfortable double bedroom with a private sea front balcony and an interior staircase leading from the living room up to a second bedroom with access to the roof garden. 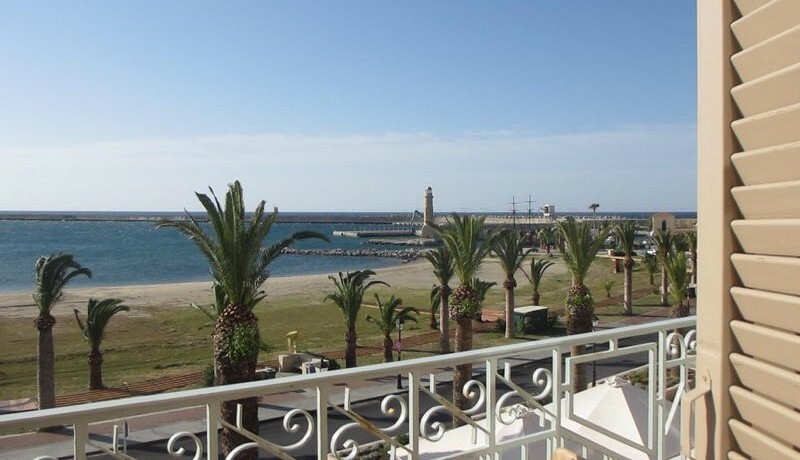 on the ground floor it consists of a spacious living / dining room, a beautiful open plan kitchen and the balcony, restored in the traditional Cretan architecture offering panoramic sea view. 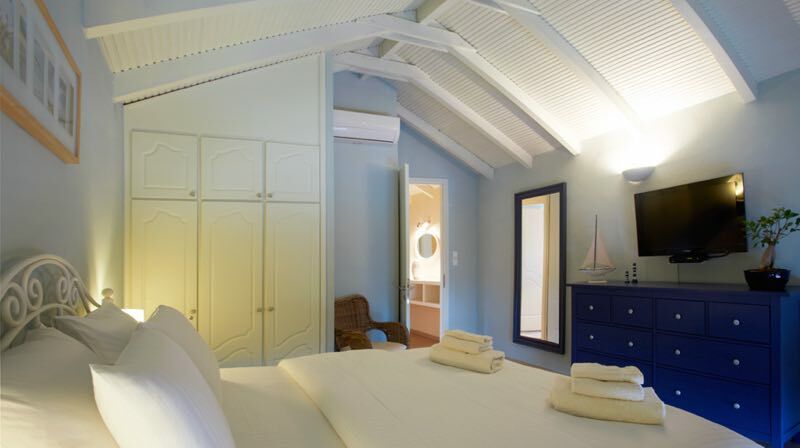 An interior staircase leads up to the upper level where you will find the bathroom and two spacious bedrooms with double beds. 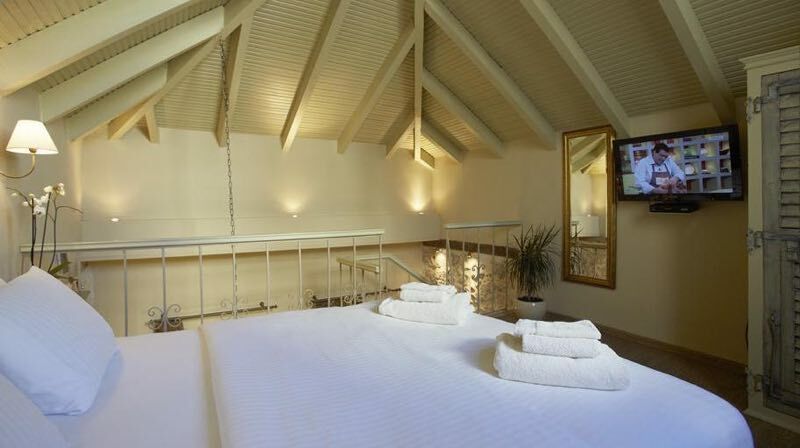 Every suite of the hotel has its own unique style, they all feature facilities such as fully equipped kitchen, luxurious living room and dining area, flat screen satellite TV, air conditioning and double glassed window and balcony doors to ensure a relaxing holiday. 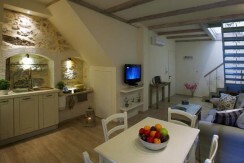 Also, the property provides laundry and storage room. 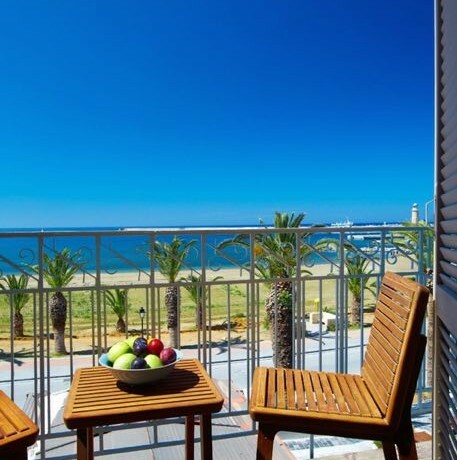 Presently, the business is successfully running all year round and is available for sale including all legal licenses, website, brand etc. 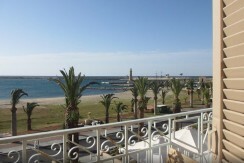 The annual income from rentals range from 80.000-100.000 euro per season.